It’s that time of year again! Registration is officially open for the 2019 LA Marathon, so you can sign up today to run with Team Kitten Rescue. 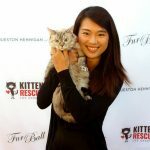 The LA Marathon is Kitten Rescue’s largest fundraiser of the year. It plays an essential role in allowing us to continue saving homeless cats and kittens. Last year, our 74 runners raised a record-breaking $100,000, therefore allowing us to save hundreds of animals in need. The 2019 LA Marathon includes three separate races. Team members can sign up to run, walk, or jog in whichever race you want. Participants of all ages are welcome to join us for this fun morning, as we walk or run around scenic Elysian Park. Team members have the option to have their face painted like a kitty. Don’t forget your kitty ears! 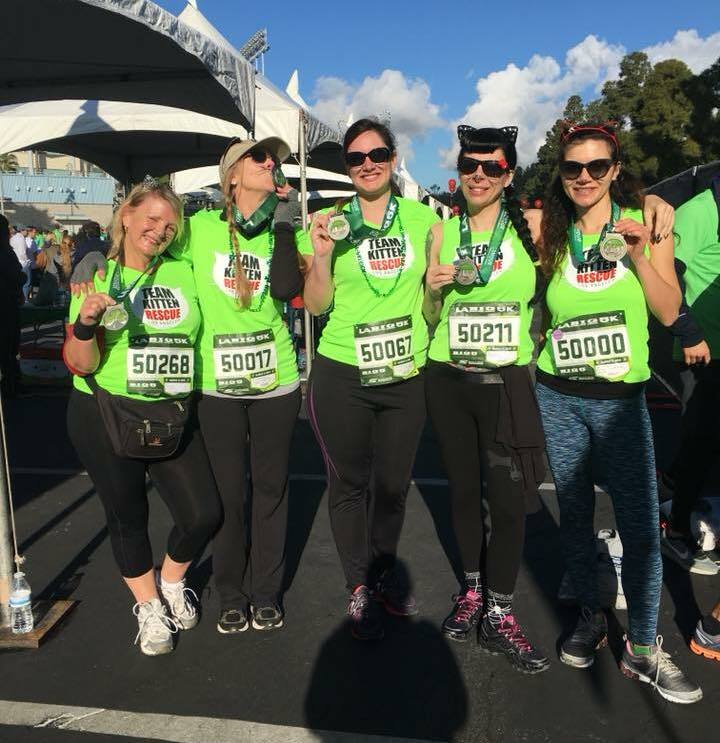 Participating in one of the 2019 LA Marathon races is an amazing experience, and even more, joining Team Kitten Rescue provides you lots of with exciting perks! Whichever race you choose, you’ll be doing an amazing thing on behalf of animals in need. You’ll also be joining a community of supportive friends and compassionate animal lovers working together to achieve a common goal. 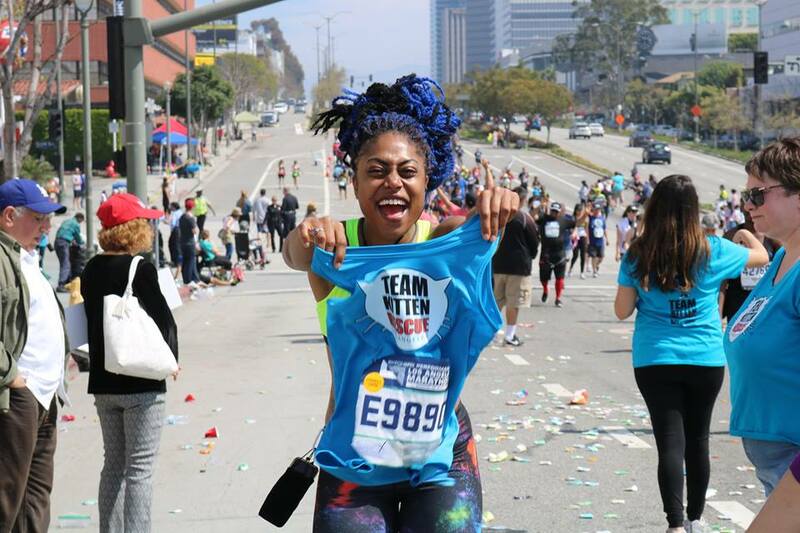 For more info, check out our LA Marathon event page!